Food is something which we all love. But when it comes to maintaining our health, we need to be choosy about certain foods. If you want to be skinny and fit, then you should follow a proper diet. A lot of study about diet and health seldom yields the equivalent of DNA proof, which gives incontrovertible evidence. All kinds of studies come with warnings. But, if rendered correctly, a body of research can enable us to make prudent judgments about how credible a claim is. Good Evidence: This means the claim is credible since there’s substantial backing data from at least various randomised experiments or large cohort studies. In total, other evidence drives in the same direction. Half True: This means that a claim includes an element of truth since some part of it is backed by solid science. For instance, the claim may be true for a limited number of people or in limited situations. But in total, it’s misleading. Weak Evidence: This suggests that the claim is not convincing based on the possible proof. The supporting analysis may be very poor or nonexistent. The food manufacturers, who use High Fructose Corn Syrup (HFCS) in cereals to soda, like the sweetener since it’s less expensive than sugar and increases the shelf life of their products. However, many people consider it as a sinister chemical concoction that’s producing obesity along with heart diseases, diabetes and other conditions. 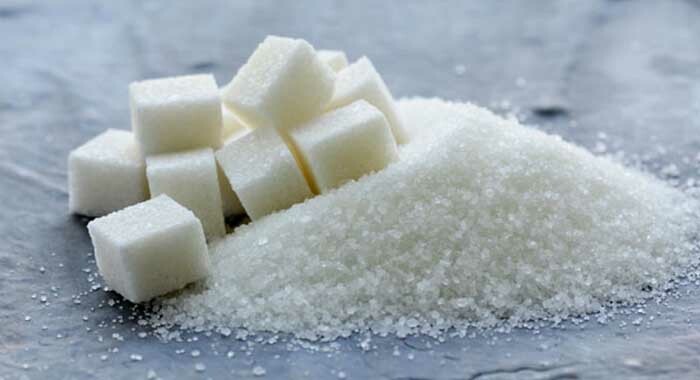 Moreover, lab experiments have observed that rodents fed HFCS increased more weight than those receiving table sugar. However, there’s little proof from human studies that HFCS is any worse for our health or our waistlines than table sugar. The point that HFCS and table sugar have a very comparable chemical composition also throws doubt on the claims. 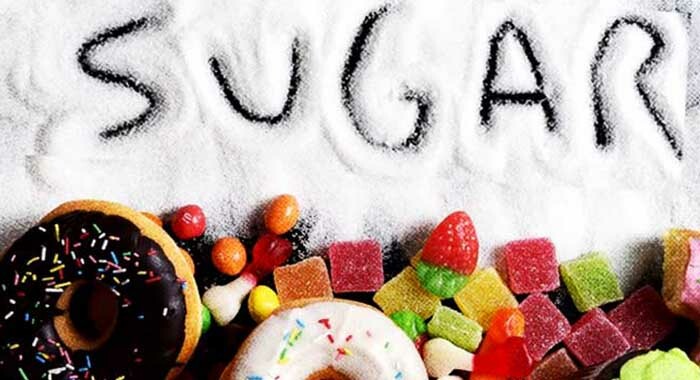 Both include the sugars fructose and glucose in about equal proportions. One exception is that the glucose and fructose are chemically bonded in table sugar though not in HFCS. 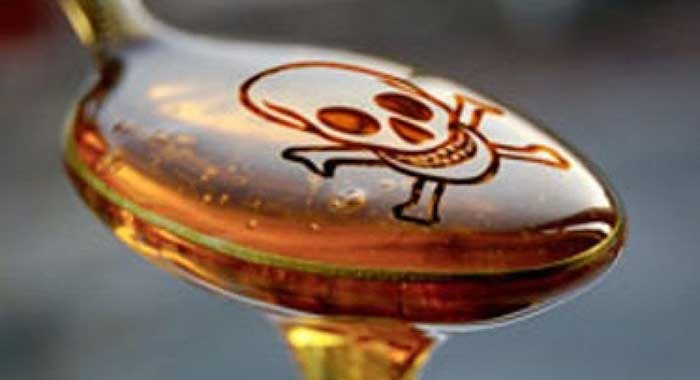 Fructose is more likely to result in the production of harmful fats than glucose when it is broken down in the liver. In a different effort to promote their product’s image, the producers of HFCS are starting to rename it “corn sugar” officially. Honey is made of mainly of glucose and fructose, which are the same components in table sugar, which is also known as sucrose. Some insist that our bodies react more positively to honey than to sugar. However, there’s less solid proof for this. On the glycemic index, some varieties of honey produce less of a spike than sucrose, but usually, both score nearly the same. Another often mentioned advantage of honey is its greater levels of nutrients. Indeed, it does have a number of vitamins and minerals which you will not be able to find in table sugar, comprising of zinc, vitamin C, calcium, potassium, and niacin. 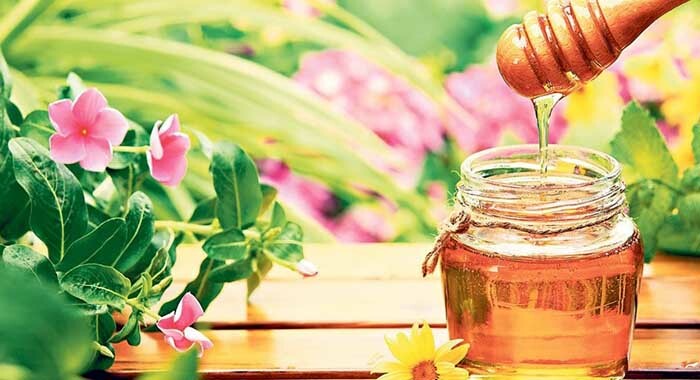 Although antioxidant levels in honey differ as per the plant source of the bees’ nectar, one study observed that overall, the antioxidant content of honey is greater than that of white sugar but lesser than that of brown sugar. Whether these variations influence our risk of cancer, heart disease or other conditions is unexplained. As with the calories, honey has more than sugar- which is about 64 vs. 49 per tablespoon. As a matter of fact, some store brands are processed with heat and filtration so as to remove pollen, wax, and other impurities. If you check the internet, you will be able to find plenty of people who rail against aspartame for generating not only Alzheimer’s disease and memory loss but also multiple sclerosis, depression, brain tumours, chronic fatigue syndrome, and birth defects, amongst other diseases. However, decades of study have turned up little hard evidence for such statements. 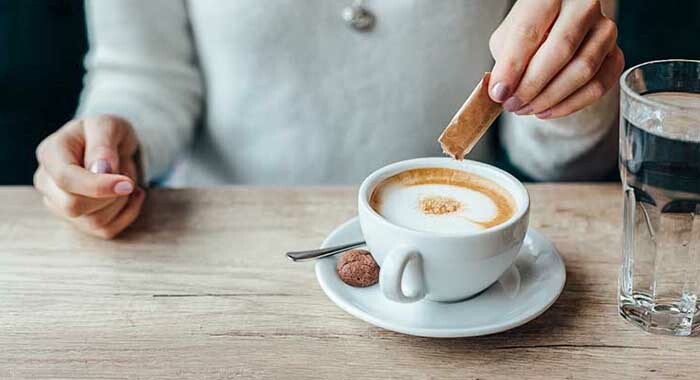 Even though the Italian researchers have observed high rates of leukaemia, lymphoma and other cancers in rodents ingesting aspartame, many of the other animal studies have confirmed no connection between cancer and aspartame. Moreover, in a group study which comprised of approximately 500,000 people, there was no enhanced risk of blood or brain cancers between aspartame users. Furthermore, most research looking at neurological and behavioural issues haven’t observed negative effects from aspartame. When a board of scientists analysed more than 500 studies, they could not reveal any major safety problems. The board’s results echo those of both the European Commission’s Scientific Committee on Food and the FDA, which state that a daily consumption of up to 40 or 50 milligrammes of aspartame per kilogramme of body weight is harmless for most people. However, aspartame may unfavourably influence different people. One of the most frequent complaints is headaches, an impact identified by some (but not all) research. Additionally, individuals with a rare inherited condition which is known as phenylketonuria (PKU) cannot metabolise phenylalanine, which is an amino acid in aspartame. To dodge an unsafe buildup, they have to drive clear of the sweetener. Even with some of the claims by particular aspartame opponents, there’s no substantial evidence that phenylalanine from normal amounts of aspartame poses a threat to the rest of us. The same is also applicable for methanol, which is also generated when our bodies break down aspartame. As a matter of fact, we receive more amount of methanol from fruit juice than from the aspartame.